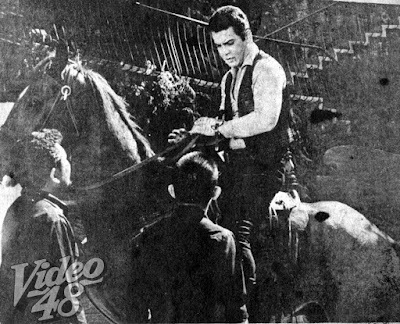 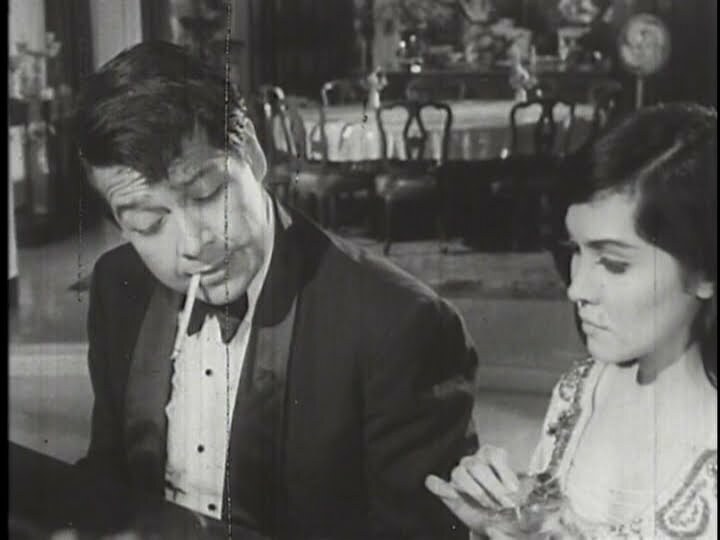 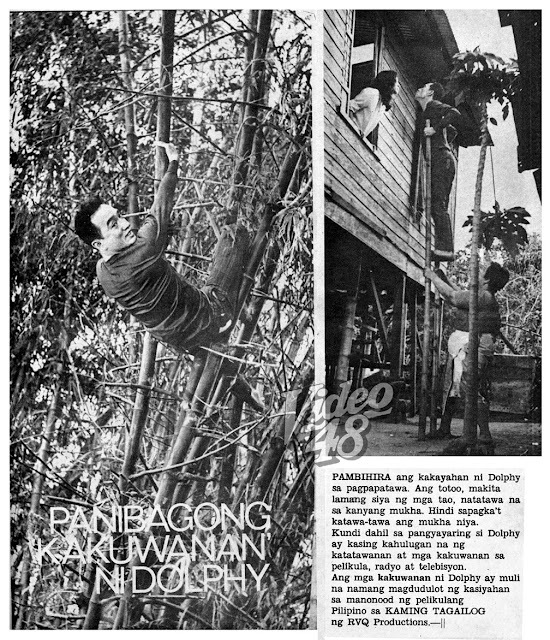 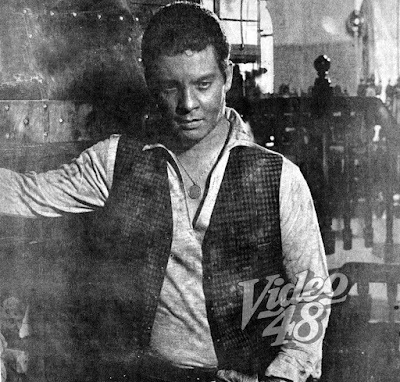 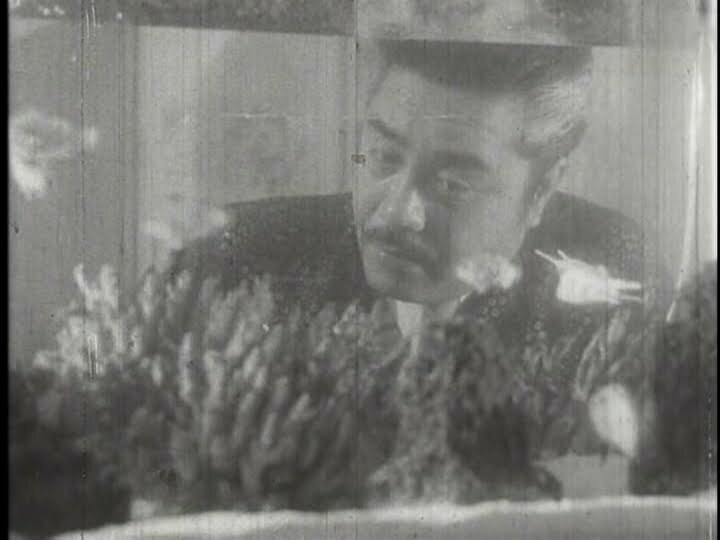 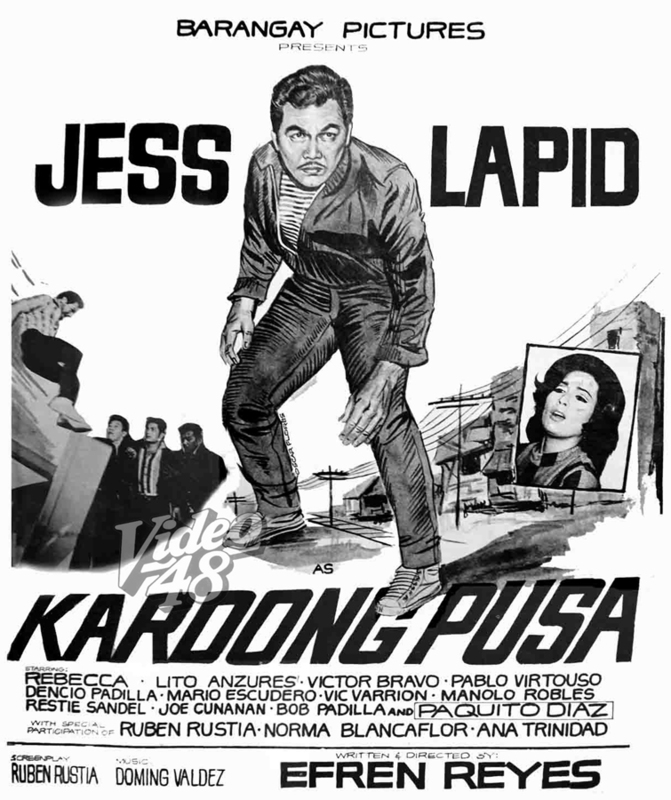 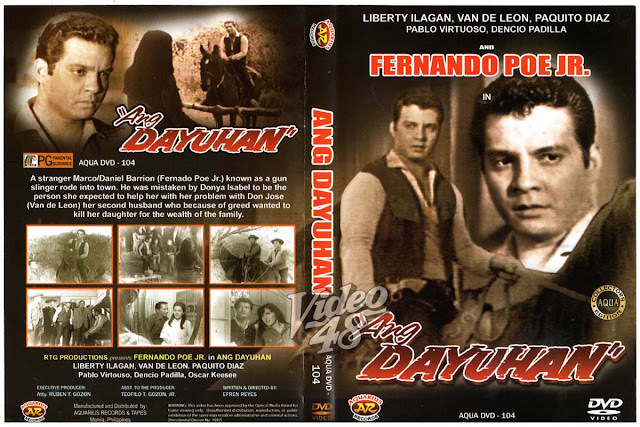 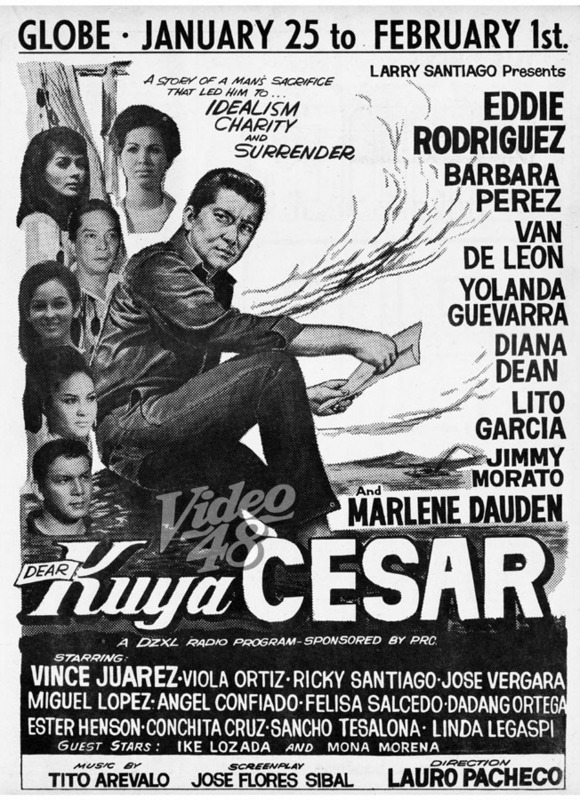 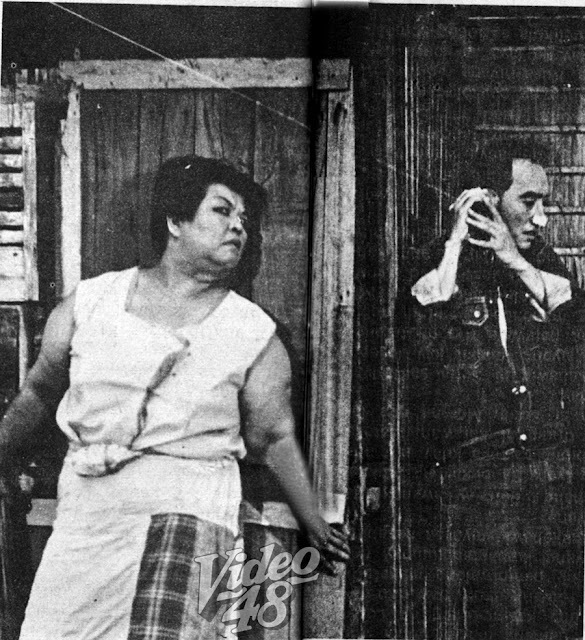 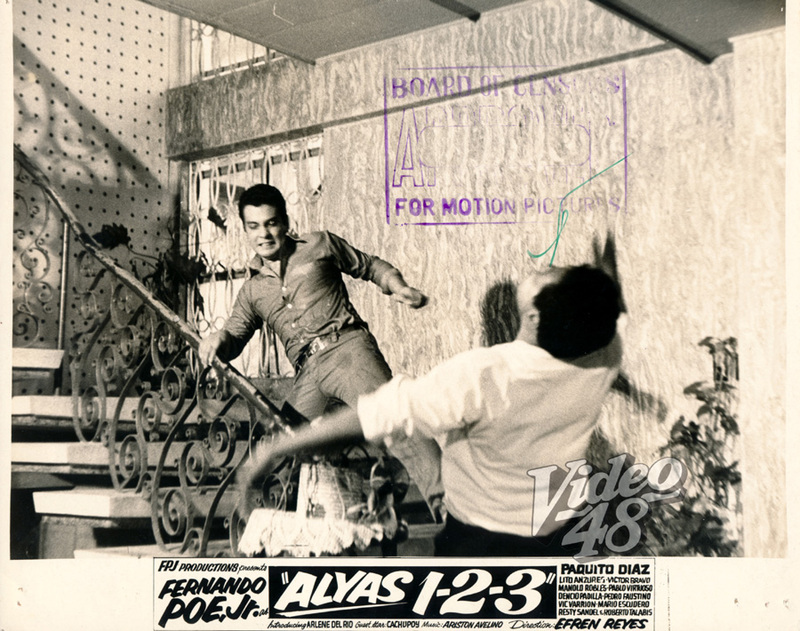 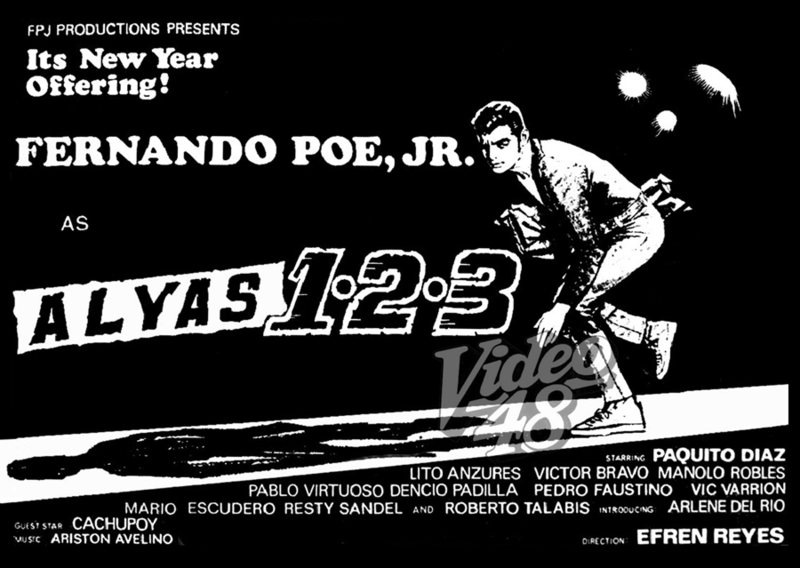 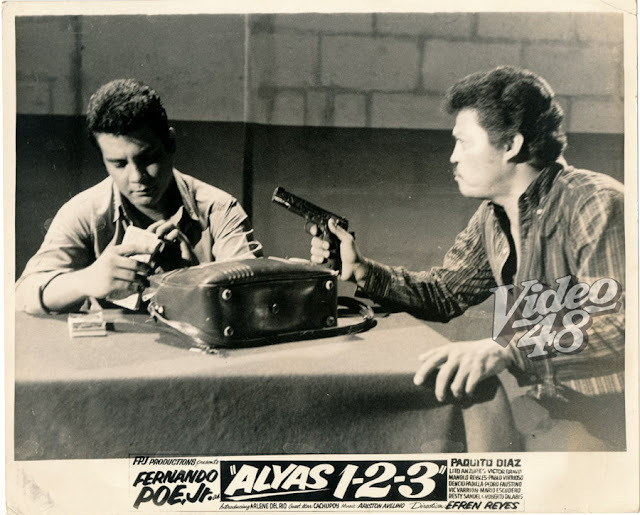 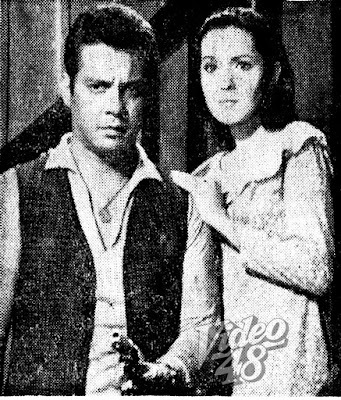 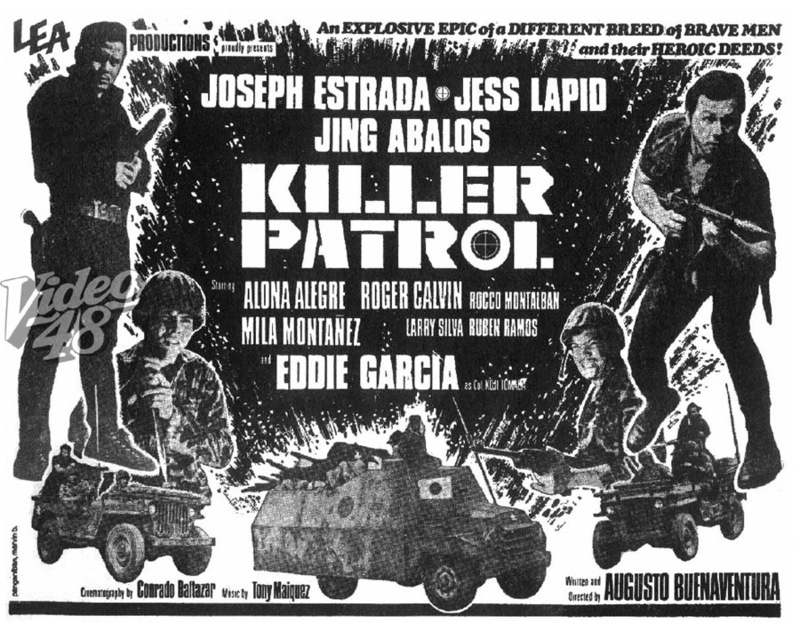 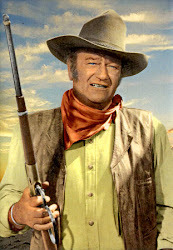 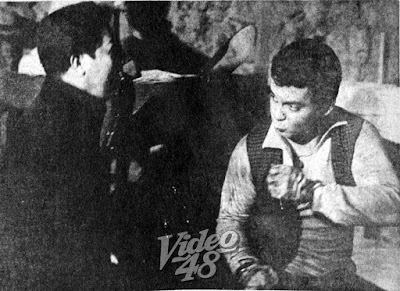 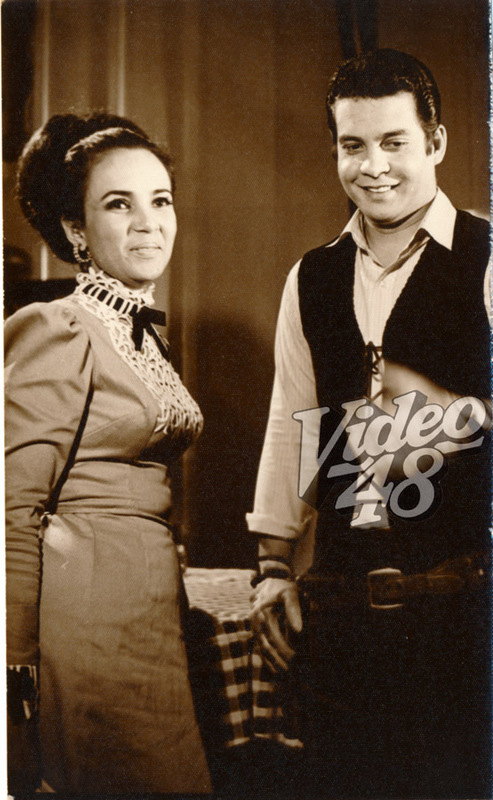 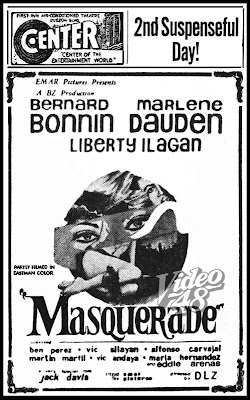 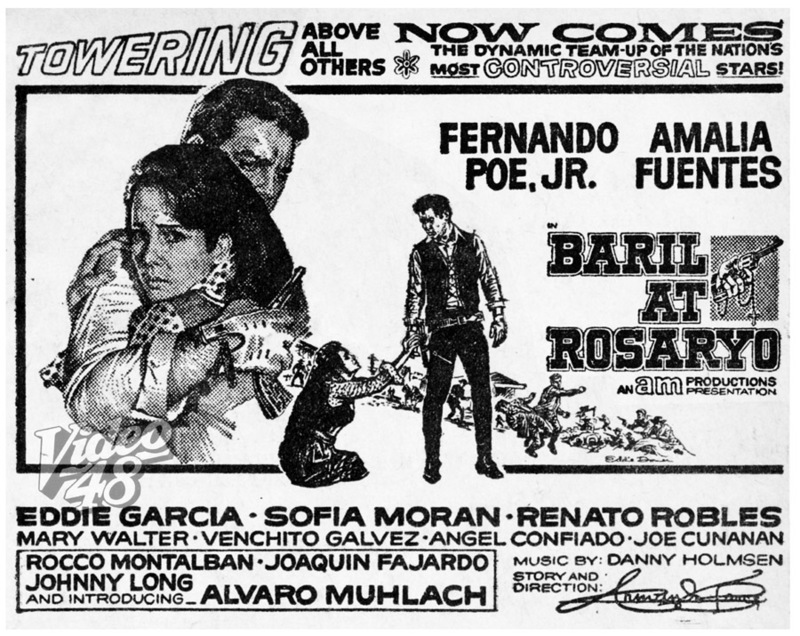 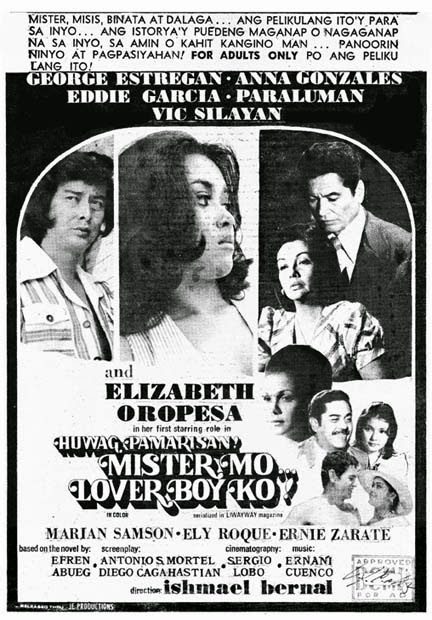 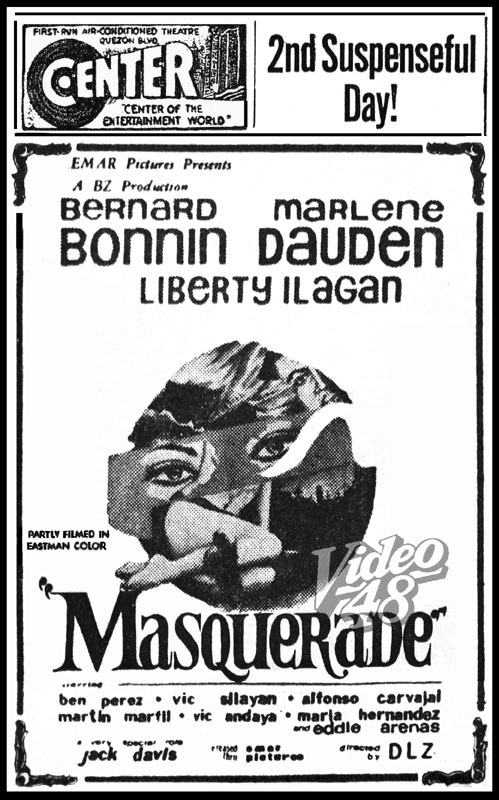 Fernando Poe, Jr. starred as a mysterious gunslinger (Marco/Daniel Barrion), who came to town and was mistaken by Donya Isabel (Norma Blancaflor) to be the person she hired to help her problem with Don Jose (Van de Leon), her second husband. 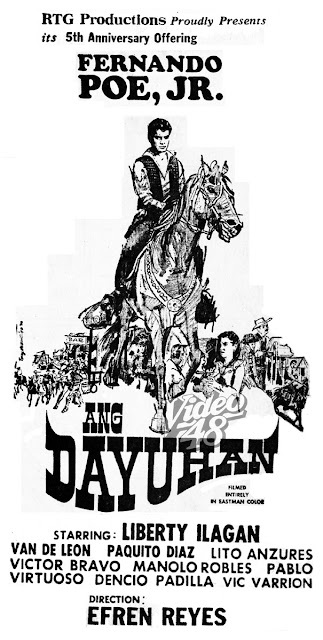 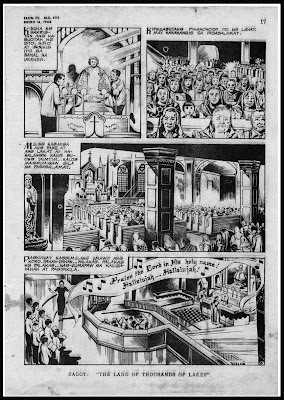 Greed consumed Don Jose, enlisted a band of notorious gunslingers to eliminate the daughter (Liberty Ilagan) to claim the family's wealth. 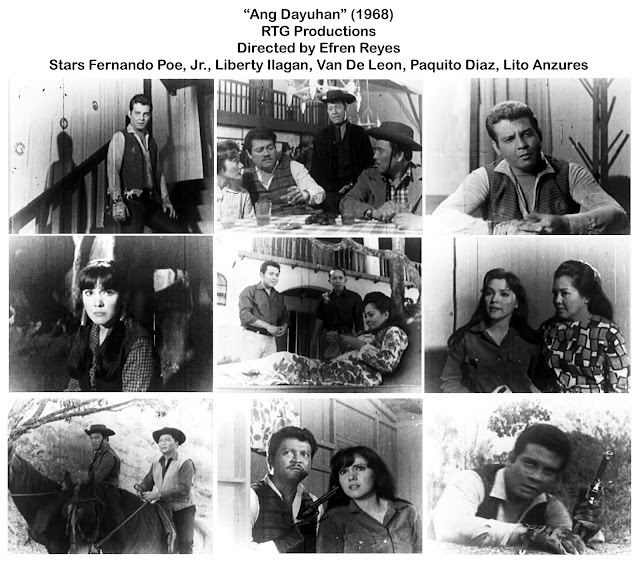 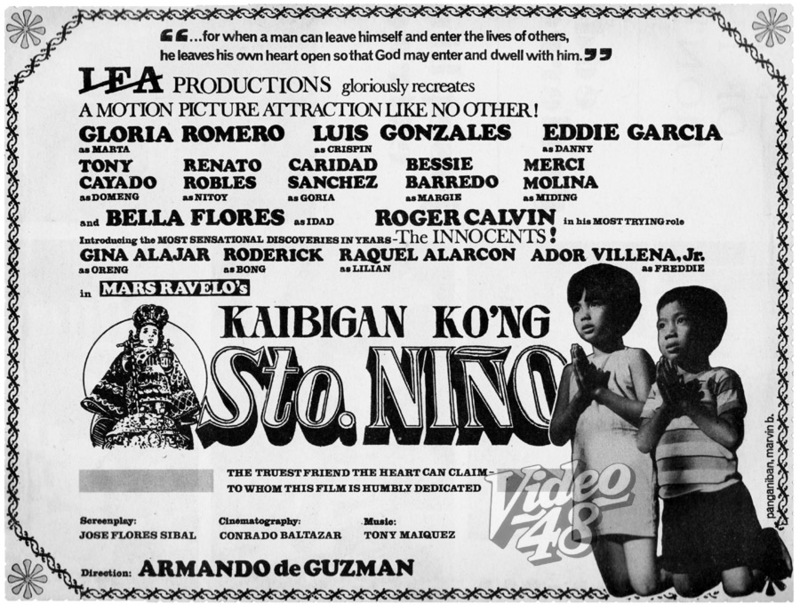 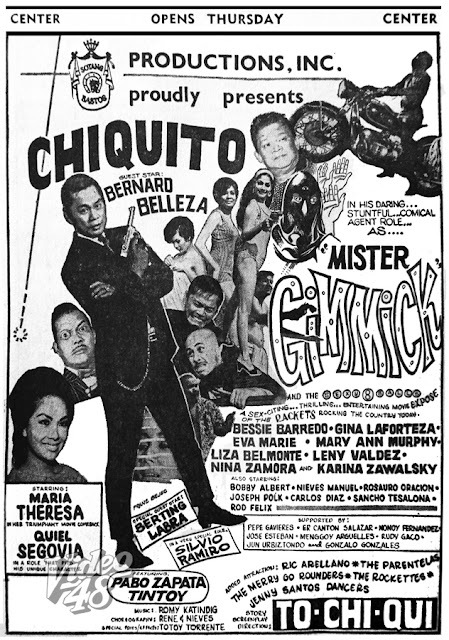 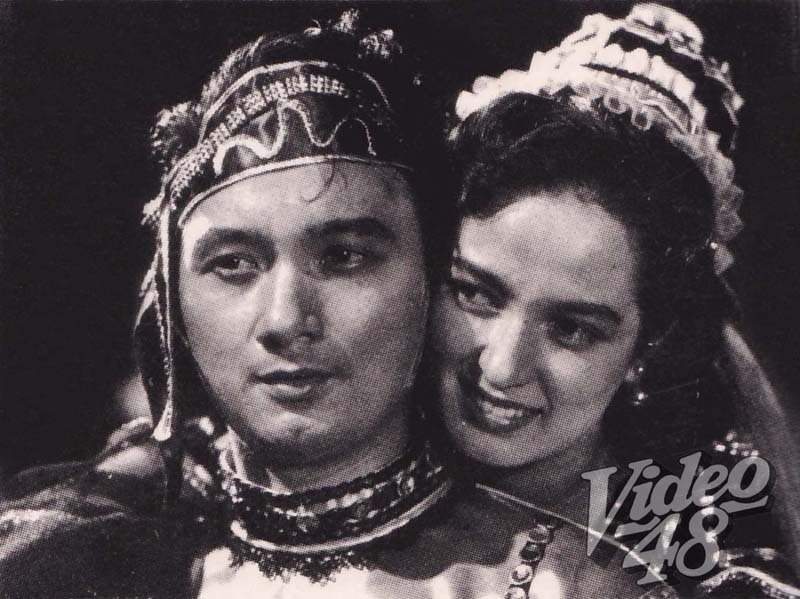 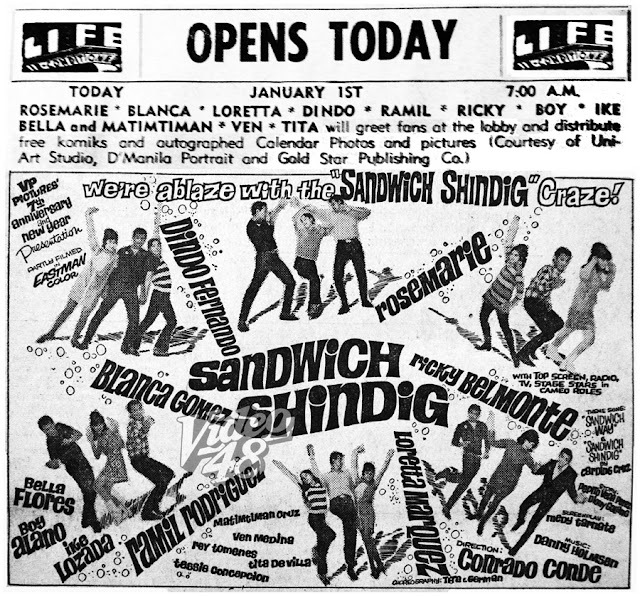 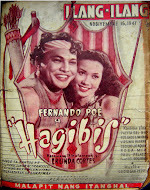 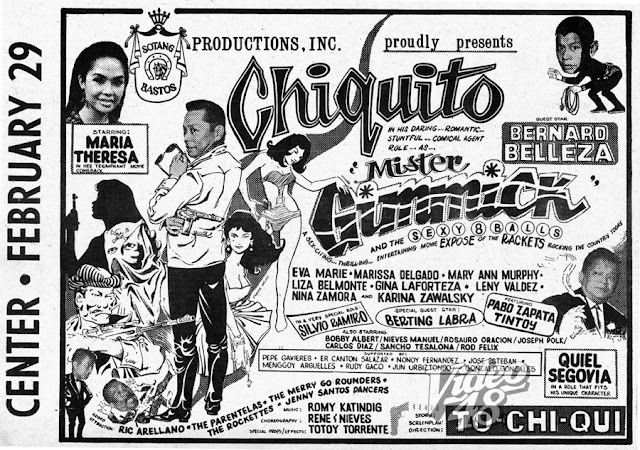 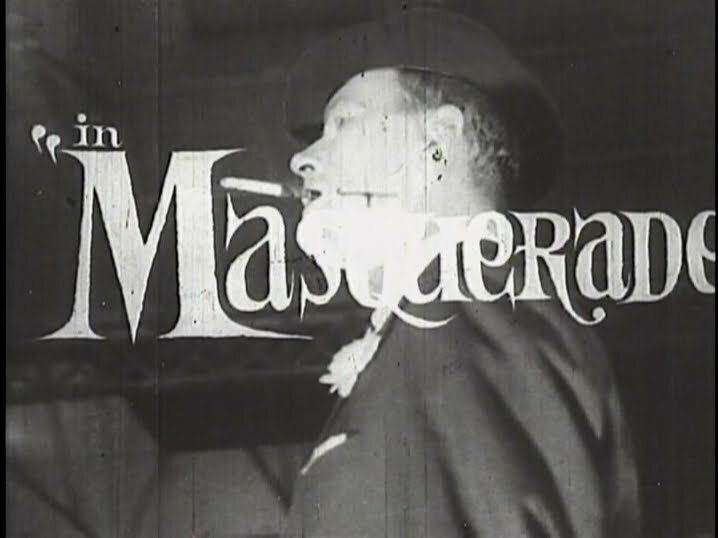 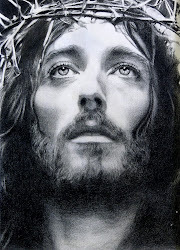 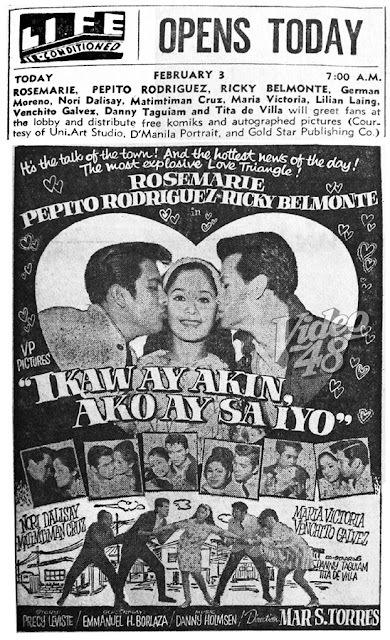 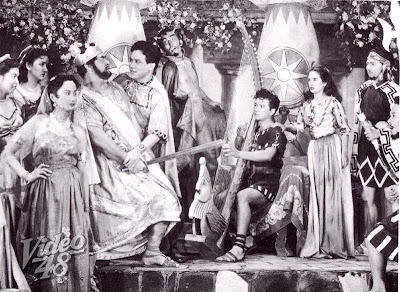 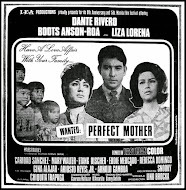 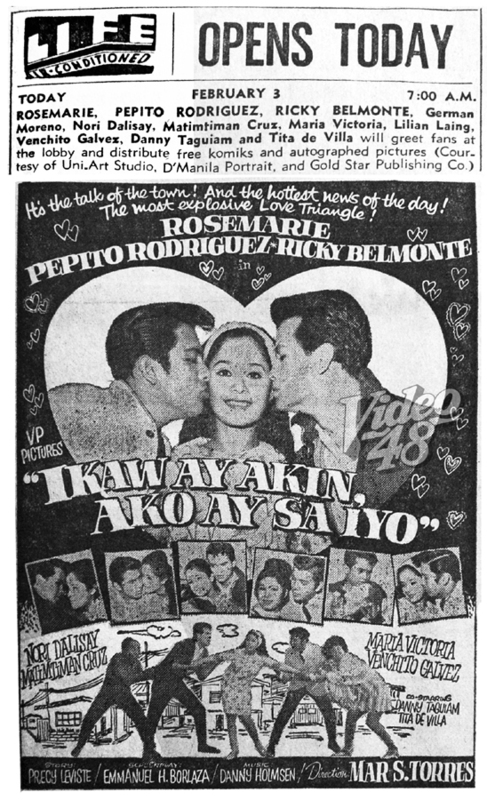 Cast Gloria Romero, Luis Gonzales, Eddie Garcia, Tony Cayado, Renato Robles, Caridad Sanchez, Bessie Barredo, Merci Molina and Bella Flores/ with Roger Calvin/ Introducing Gina Alajar, Roderick (Paulate), Raquel Alarcon, Ador Villena, Jr.
“Kaibigan Ko’ng Sto. 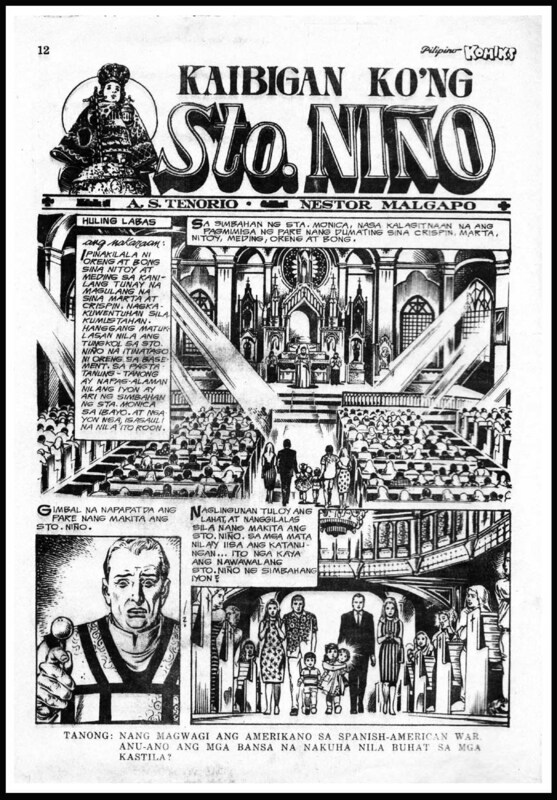 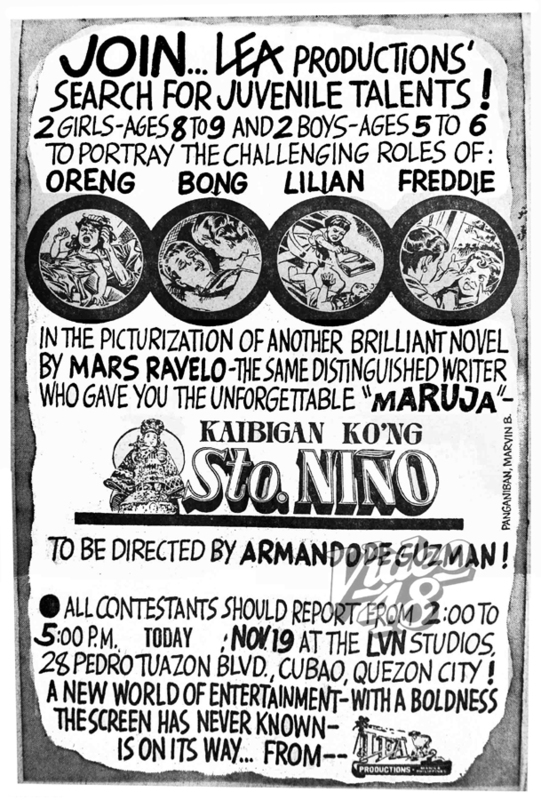 Niño was actually written by A.S. Tenorio, but Mrs. Emilia 'Miling' Blas, producer of Lea Productions, struck a deal with Tenorio and Ravelo. 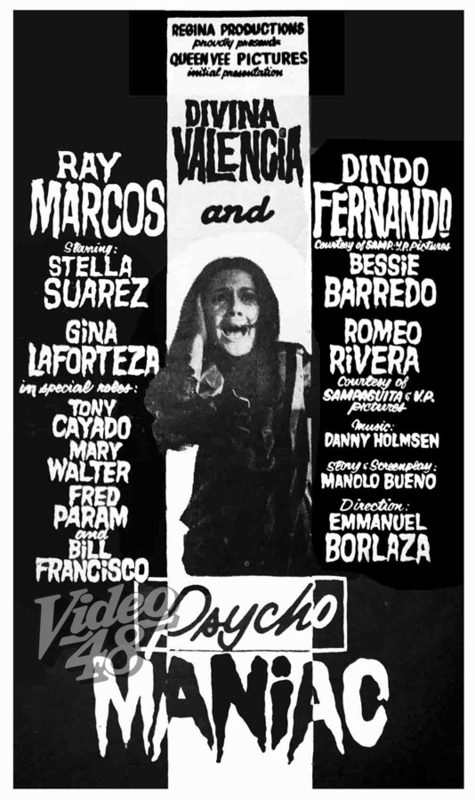 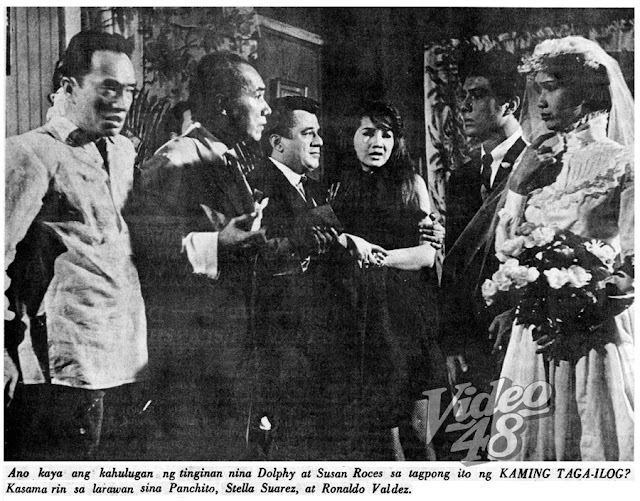 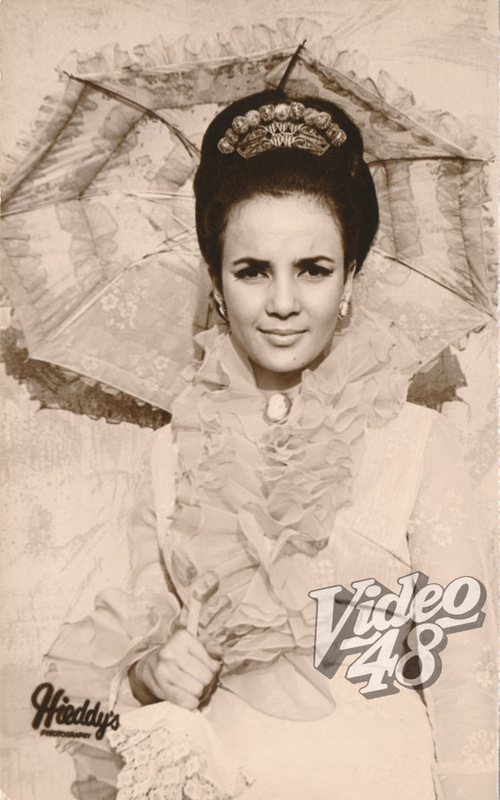 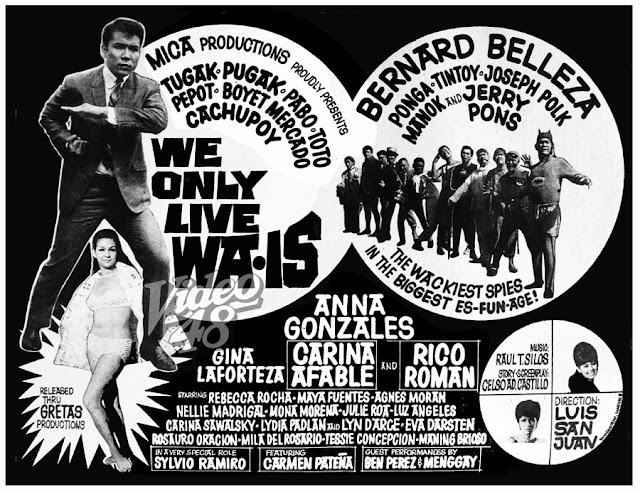 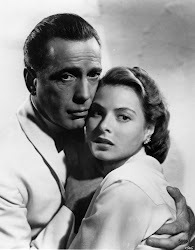 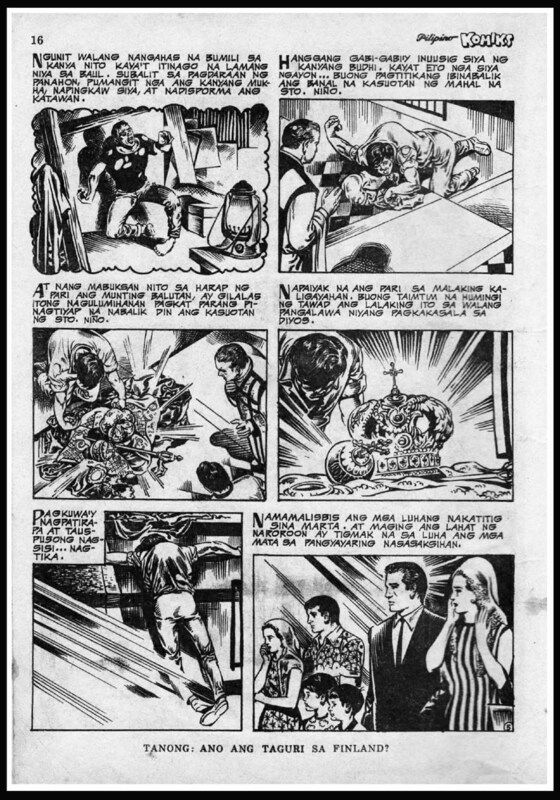 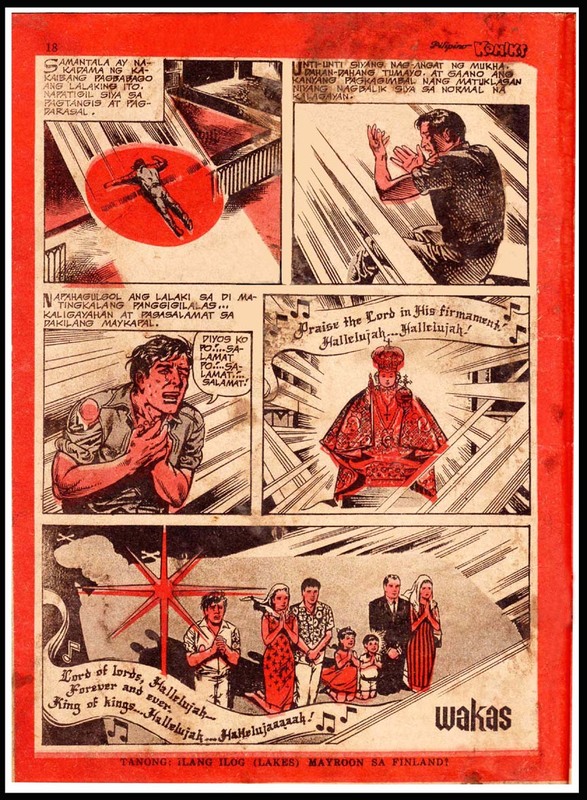 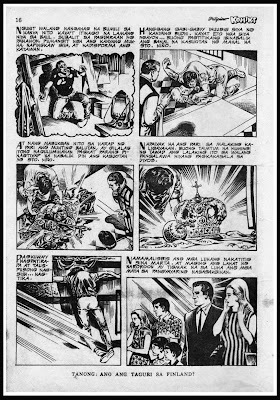 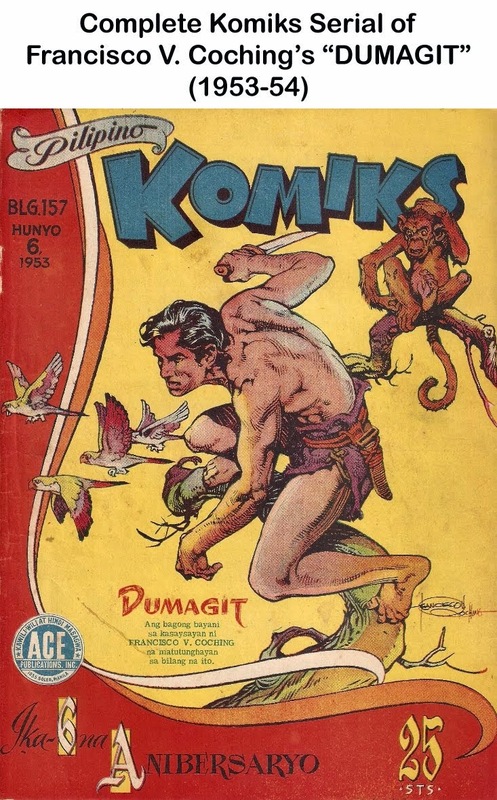 Mrs. Blas had smash hit films after smash hit films – especially the ones based on Mars Ravelo's komiks serials. She wanted to use Ravelo's name as the author of the series and that was what happened. 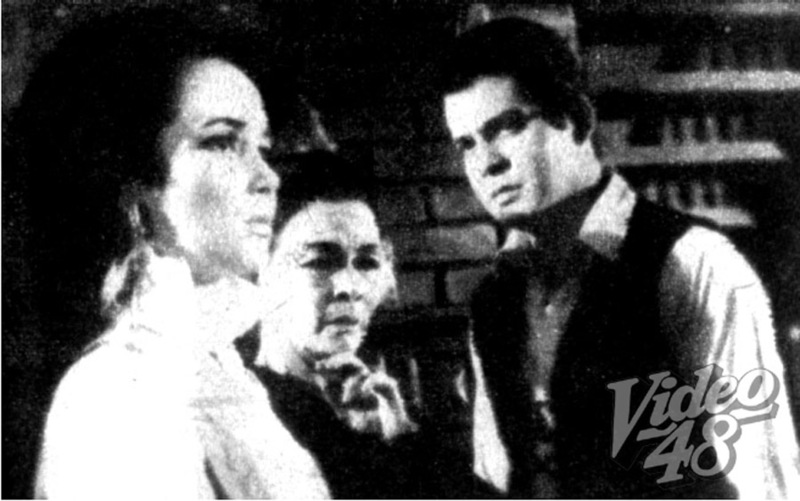 Tenorio agreed to receive the payment because he was supporting his family. 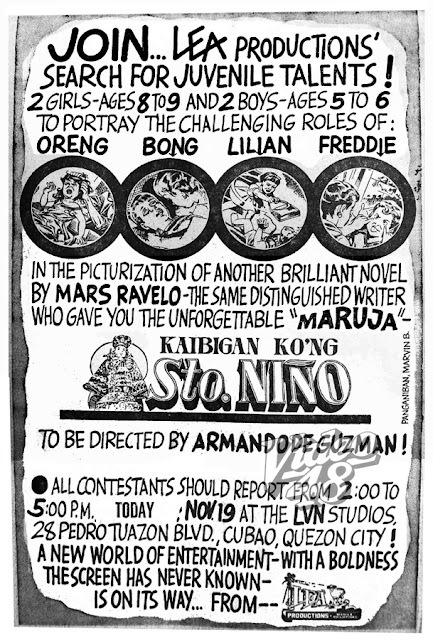 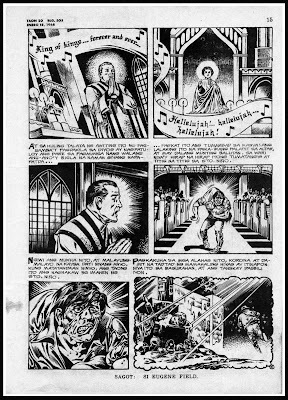 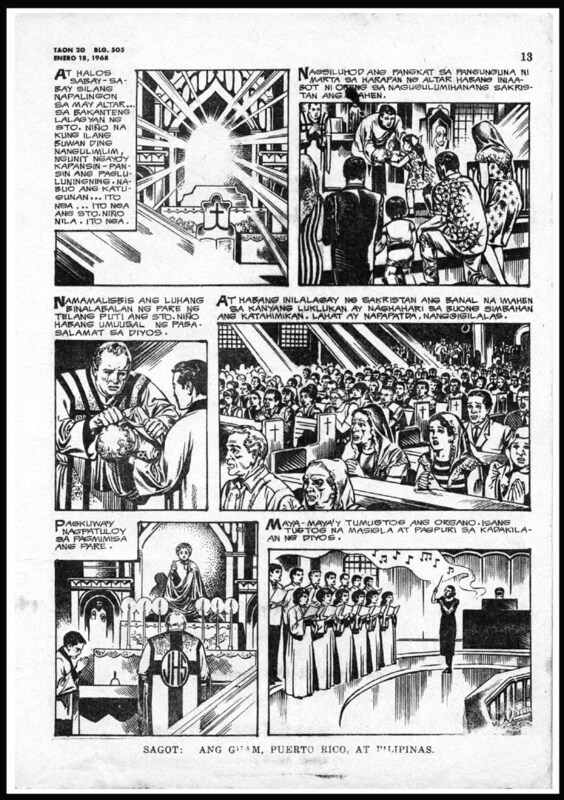 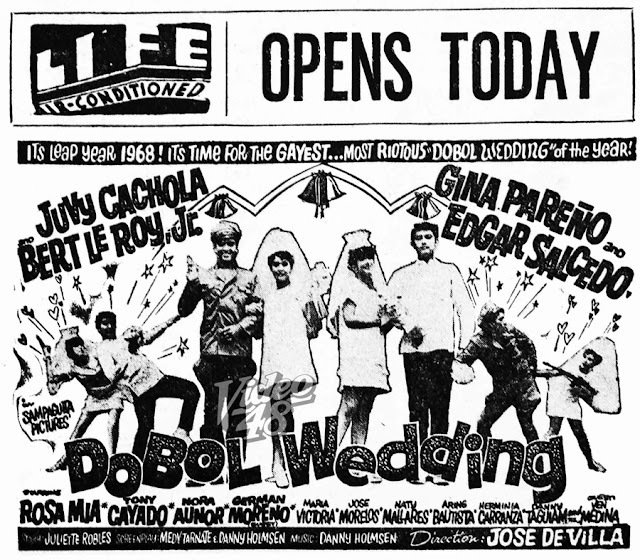 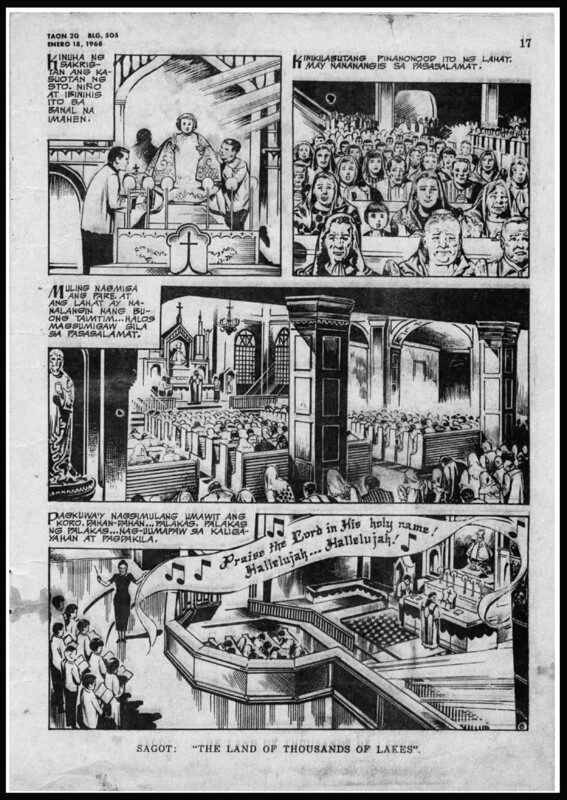 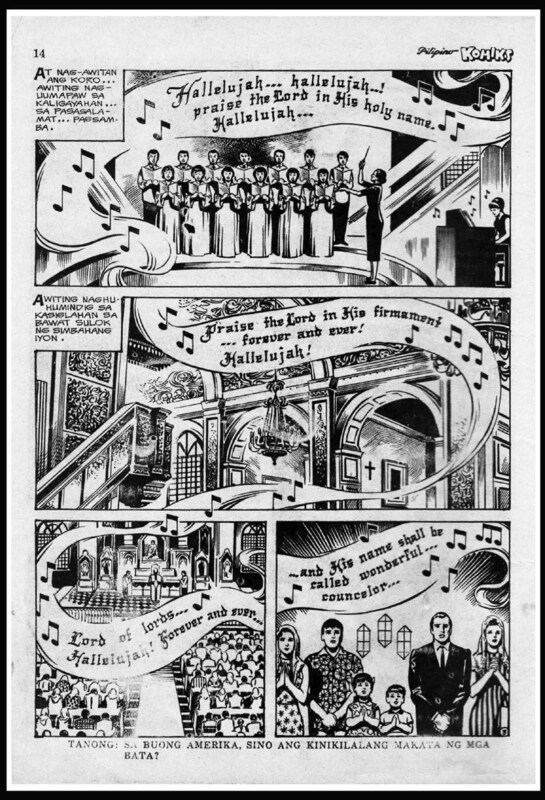 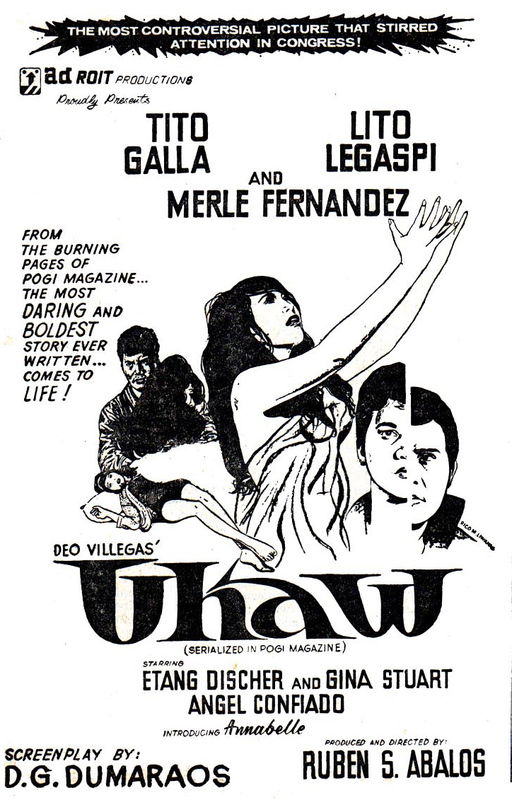 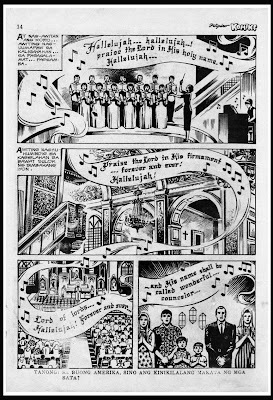 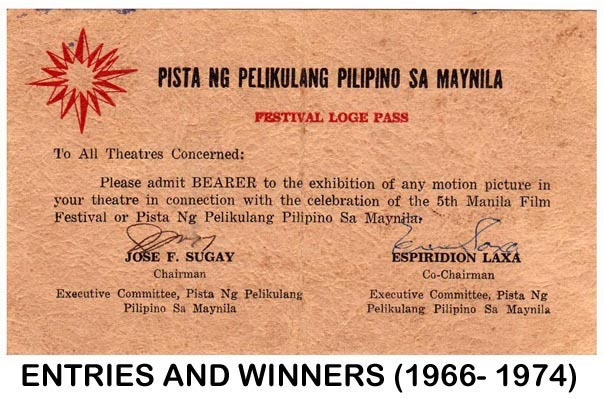 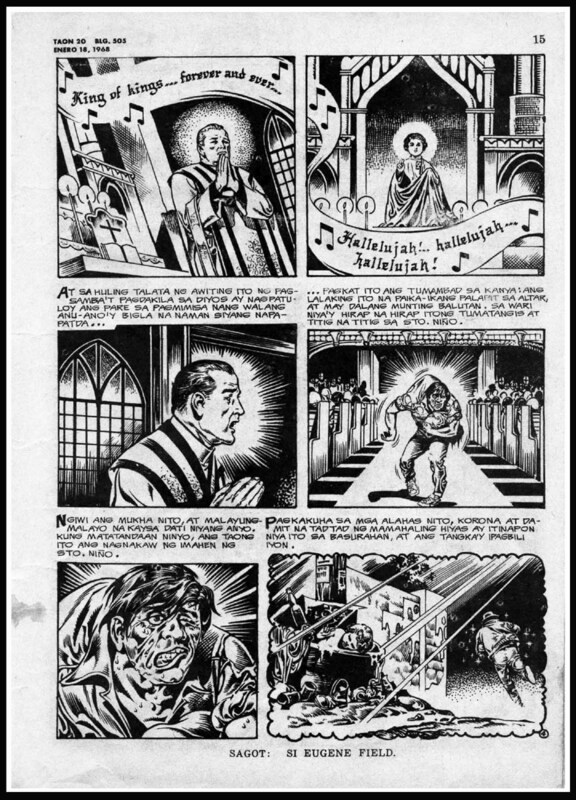 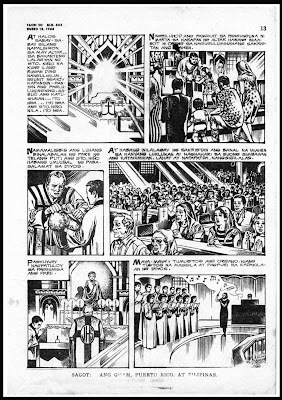 What was so ridiculous was: the komiks readers who were also the moviegoers, knew who exactly wrote the story, and the film became a hit anyway, because it was already pre-sold to the reading public. 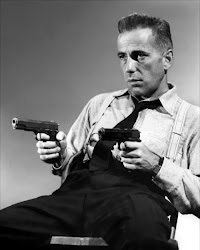 Not a very good PR move for Lea Productions and the public felt cheated.